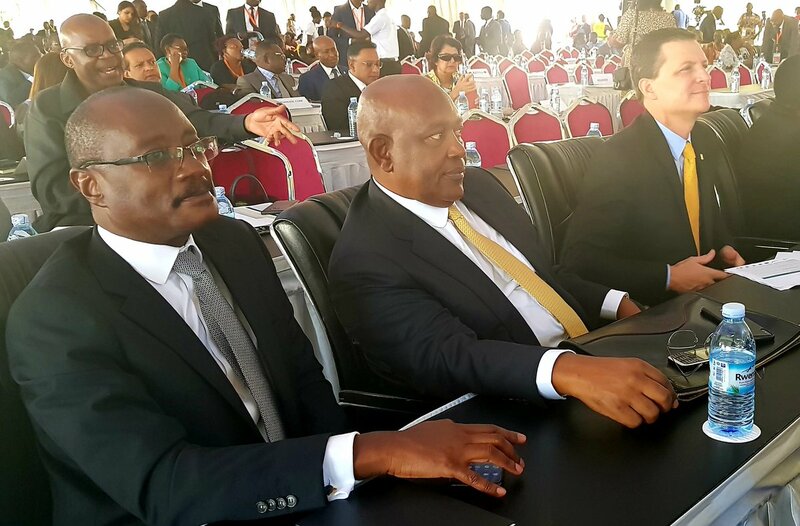 KAMPALA – The renewal of MTN’s licence in Uganda is proving a bumpy ride. PML Daily reports on this latest clash in the war between government and the telecom firm. 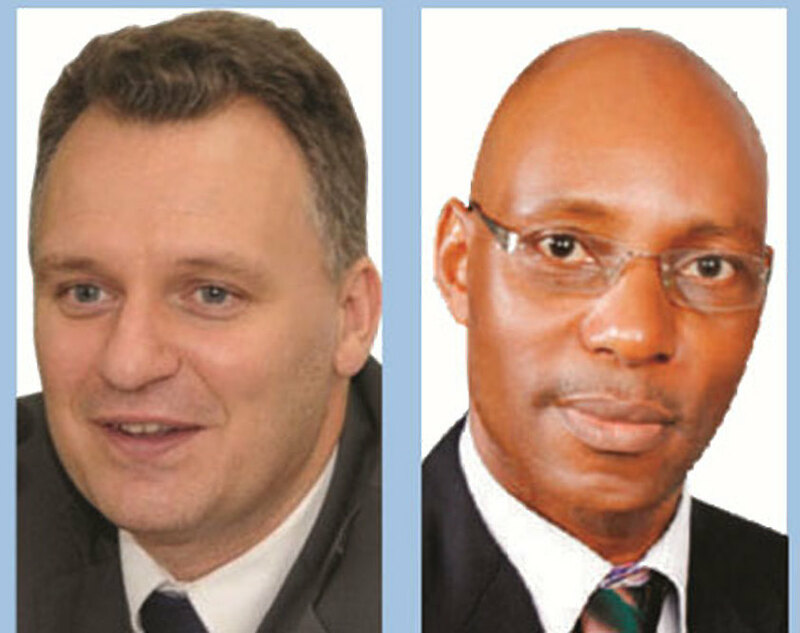 There was no candlelit dinner for Mr. Wim Vanhelleputte on Valentine’s Day as the chief executive of MTN Uganda was grilled by a senior policeman and the country’s head of military intelligence. Then, according to his own affidavit, he was handcuffed and bundled into a vehicle, squeezed between two security officers. They drove him at high speed to the airport and put him on a plane to his birthplace – Belgium. 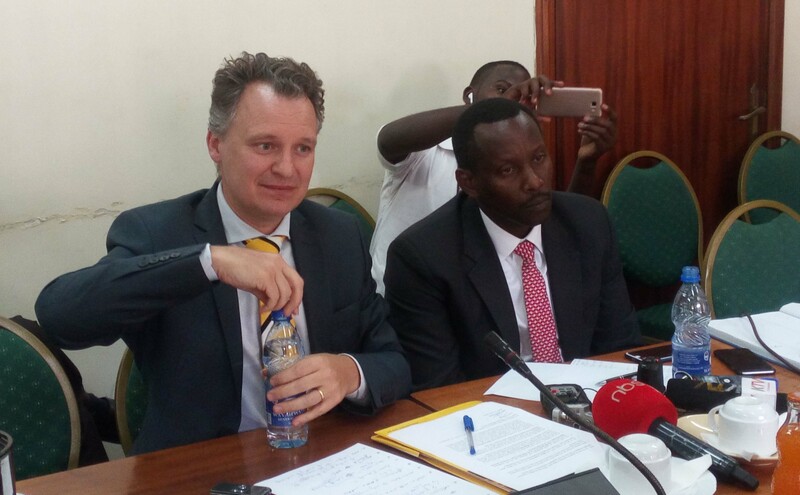 Mr. Vanhelleputte was the fourth manager at MTN Uganda, a telecom giant, to be deported from this East African country in 2019. Around that time, police spoke vaguely about “national security”. The company was also in prolonged discussions to renew its licence, including pressure to list shares locally. The relationship with the government was at a low ebb and continues to be. The South African group, which operates in 22 countries across Africa and the Middle East, is a veteran of regulatory battles. Last year it paid $53m to settle a dispute in Nigeria after being accused of illegally repatriating $8.1b. In February a former South African ambassador was arrested on charges of taking bribes to help MTN win a licence in Iran – allegations that MTN denies. By comparison, MTN’s troubles in Uganda pose little risk to the bottom line: the country contributes just 4% of group revenues and earnings, according to MTN reports. But it is one intriguing skirmish in a wider war, as governments and telecoms providers wrestle for profits and power. In 1998, Uganda had only one wireless operator, Celtel, which had mustered just 8,000 subscribers after four years of trying. Then MTN arrived. Its new service was cheap, reliable and welcoming – designed for “Maama, Taata, Nange” (mother, father and me), ran a popular slogan. Today MTN is the leading operator, with 46% of the Ugandan market. It is one of Uganda’s biggest taxpayers and runs the country’s largest mobile money network. It sponsors marathons, football clubs, and festivals including media activities. Yet its dominance has also bred resentment, about everything from customer service to the paucity of Ugandans in top positions. “MTN helped bring services to the masses,” says Mr. James Wire, a tech blogger, and consultant in Kampala. Those grievances have risen to the surface as MTN Uganda has tried to renew its licence, which expired last October after 20 years. In September, the cabinet said it had no objections to a renewal. But how much was MTN to pay? MTN argued that to comply with the requirements – including network modernization and expanded coverage – it would have to make $200m of investments. UCC, therefore, set a revised licence fee of $58m, which MTN says is still “far higher” than its business case can support. It was then that the president, Mr. Yoweri Museveni, intervened. In a letter to the Communications minister, quoted by Reuters, he wrote that he was “astonished” by the decision to cut the fee. He added that MTN had “reaped vast profits, most of which have obviously been repatriated”. 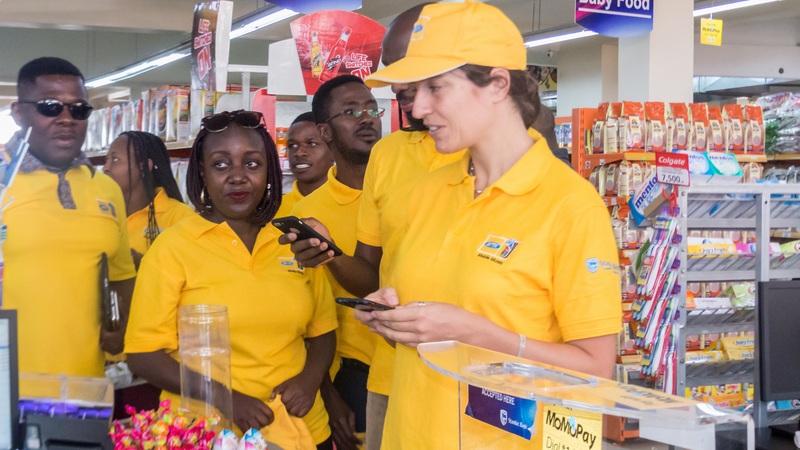 MTN Uganda has, however, denied government accusations it has been understating its revenues, insisting that it was fully meeting all its tax obligations. “MTN revenues are independently audited and we remain firmly of the view that all revenues have been correctly accounted for and we are compliant on all tax matters,” MTN Uganda told us recently. Officials at the regulator said two options were on the table as African Business went to press: A 10-year licence for $119m, or a 15-year one for $150m. “It is taking a while,” says Mr. Rob Shuter, the MTN group CEO, speaking in mid-March as he attended the Africa Now Summit at Monyonyo, Kampala. “I’m encouraged by the progress, ” he said. MTN has been given temporary licences to allow it to keep operating. As for the ICT minister Frank Tumwebaze, he went on two months of annual leave in early February, according to his staff. Meanwhile, MTN was attracting unwelcome attention from security agencies. Last July the company complained that intelligence officers had raided its data centre in Kampala. No reason was given. 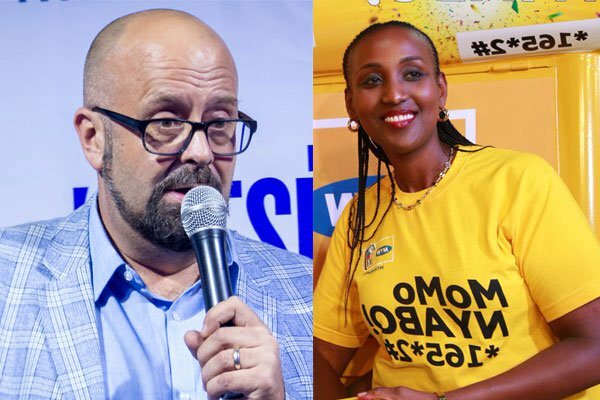 The incident took on new significance in January this year, when two MTN managers – the chief marketing officer Olivier Prentout, who is French, and the Rwandan head of sales Ms. Annie Tabura – were deported from the country. A police statement said that the pair “were using their employment as tools to achieve their ill motives” and that they had “plans of compromising our national security”. That was followed by the deportation of the Italian head of mobile financial services and Ms. Elsa Mussolini, in February, of Vanhelleputte himself. Government officials are cagey about the deportations but have raised two concerns. First, Mr. Museveni has said that “we have issues of people cheating our taxes and under-declaring calls”. A government spokesman Ofwono Opondo also accused MTN officials of “providing backend access [to data] to unauthorized persons”, perhaps for economic sabotage or espionage. He said scrutiny of MTN came after the government acquired the capacity to monitor telecom firms’ transactions for tax compliance and reporting purposes. Mr. Opondo also named no foreign countries, but in Kampala, any mention of spying and subterfuge instantly invokes Rwanda – a country with which Ugandan elites have a prickly, paranoid and deeply personal relationship. “Apparently walking and working in Uganda while Rwandan has become a crime,” tweeted one Rwandan minister, reacting to the deportation of his compatriot. “It’s a very upsetting situation,” Mr. Shuter says of the deportations. He adds that nobody had improper access to MTN’s systems and the company is tax compliant. There was also politics within MTN itself. 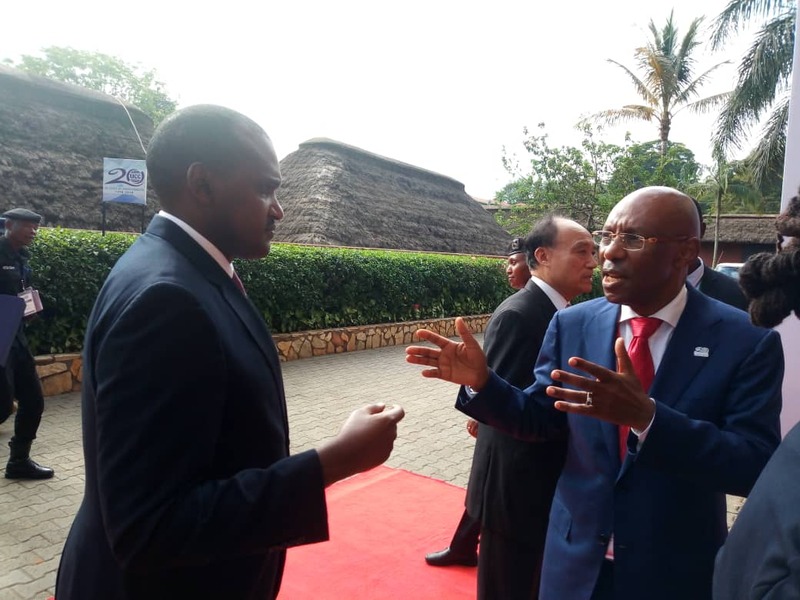 Since arriving in 2016, Mr. Vanhelleputte had eased out some long-established staff including General Manager – business and Head of Legal the long-serving Anthony Katamba. “Wim [Vanhelleputte] wanted to change things about the company culture and infuse new life,” says someone close to the company, speaking on condition of anonymity. It was a delicate balance: the older staff had regulatory know-how and useful connections. With the licence expiring, says the person, “you needed the old guys who knew how to renew to help you”. The government is also demanding that MTN lists on Uganda Stock Exchange. The new broadband policy says that local listing should be a licensing requirement for all telecoms operators. In the short-term, a share sale to the state pension fund may be more feasible than a public listing. Shuter says he has an “open mind”, but notes that localisation “will also perhaps be limited by the demand itself”. “This is a public interest company; it’s not an ordinary company. It has a huge impact on the overall current account position of the economy. But boosting local ownership is not straightforward. In 2017 Tanzania ordered telcos to list on its stock exchange but later let foreign investors participate due to a lack of local demand. When MTN held an initial public offering in Ghana last year, 61% of shares went to non-Ghanaians. Nor has the government yet issued a clear deadline for a listing to take place. It often takes years for firms to come to market, says Ms. Catherine Namujjuzi of Crested Capital, a brokerage in Kampala. Telecoms companies are behemoths, raking in revenues that dwarf most local firms. For governments, technology is sometimes a threat, sometimes a cash-cow, and sometimes both at once – a logic which underpins Uganda’s controversial tax on social media, introduced last year. Mr. Shuter remains positive. “I think we have been a good partner to the people of Uganda for two decades and we’ve put a lot of investment into the network. MTN group president and CEO Rob Shuter is in attendance as a key speaker at a high level panel discussion on ‘The Leadership Needed to Catalyse Africa’s Transformation. There are no signs that MTN will quit Uganda. 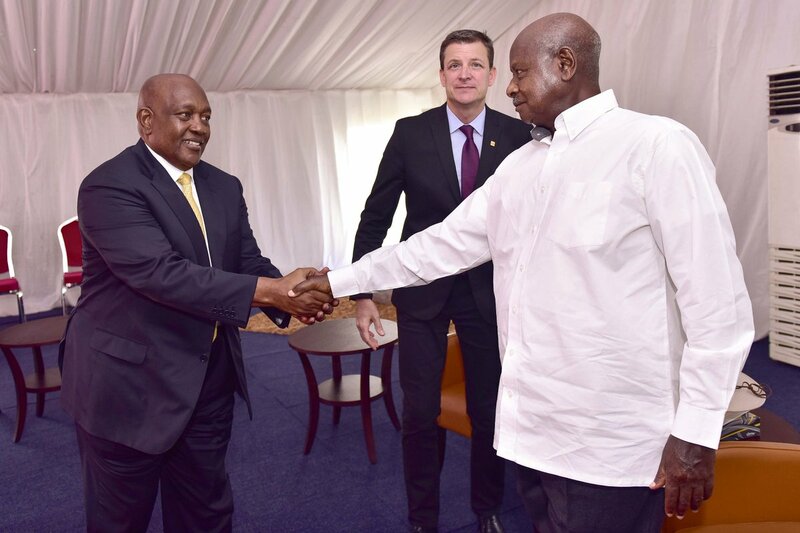 But if there is a single thread that runs through this story it is power: the clash between a multinational company, bolstered by social and technological change, and Mr. Museveni, determined to show who is boss.